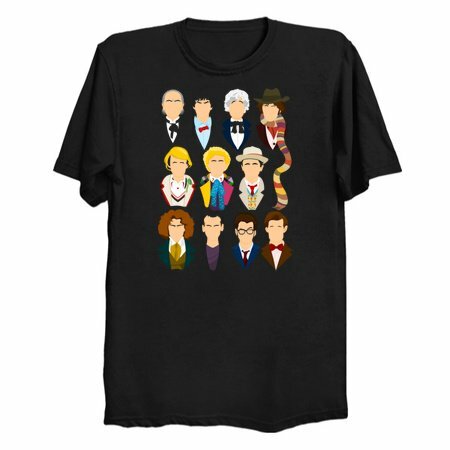 Eleven doctors in all, eleven who are actually one, reincarnations of the same spirit known as the Doctor and eleven instances where he has proven himself a lord of time. 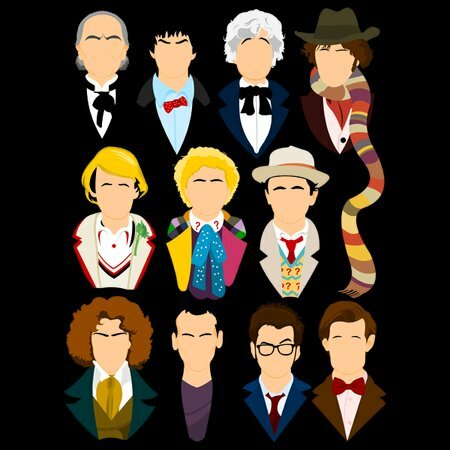 Alien time travelers don’t come much more stylish, or flamboyant, than the Doctor, and when you get all eleven of his incarnations together in one room things are about to get interesting! Can they all get along, or has the Doctor come too far over the years to see eye-to-eye with his earlier incarnations? There’s one thing they all have in common- a fabulous sense of style!